Lee “Kermit” Spracklen, 77 of Taylorville passed away on Saturday, June 30, 2018 after over an 8-year battle with Mesothelioma. He was born on October 18, 1940 in Hillsboro, IL the son of Walter and Martha Spracklen. Kermit graduated from Nokomis High School in 1958. He married Linda Durbin on December 9, 1961. He retired from Caterpillar in Aurora after 35 years and returned to the Nokomis area. Prior to his illness he enjoyed bowling, riding motorcycles, hunting, fishing, basketball, cards, and classic cars. He was well known for his sense of humor and smile. He will be forever known as iron man by his daughters. He is survived by his daughters: Krystal (Sandy) Spracklen, Kebra (John) Crafton, Grandchildren: Miranda and J.J. Crafton, Great-Granddaughter: Braylynn Crafton, sisters: Shannon King and April (Gary) Getz, several nieces, nephews, aunts, cousins and in-Laws. Special friends Ron & Sharon Mills, Christine Santelli and Cassie Knepp. Preceded in death by his parents, his wife, Linda, several aunts, uncles, cousins, nieces, nephews, and in-laws. Special thanks to Dr. Velasco and his staff for their dedicated service to our dad. 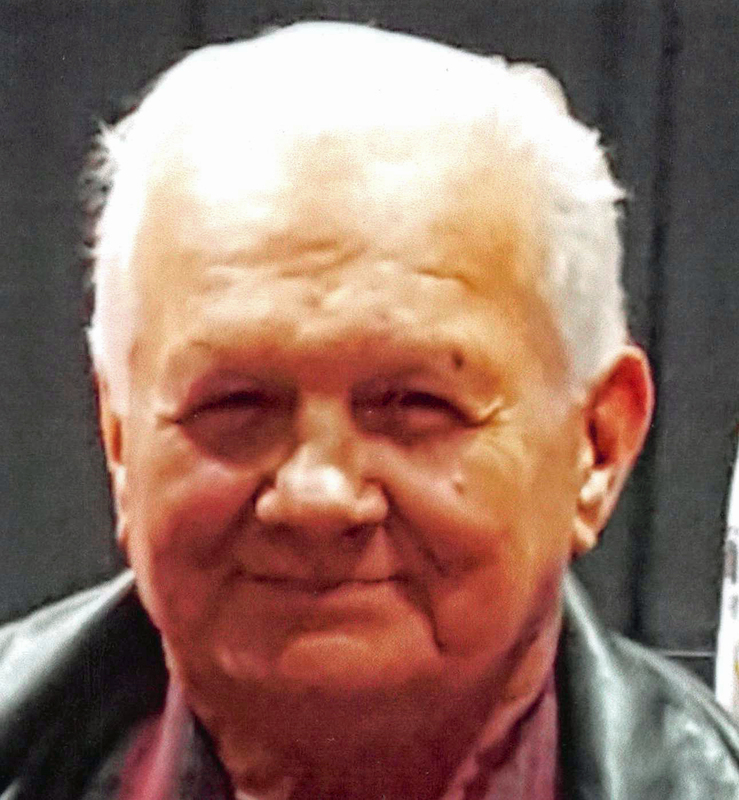 Visitation will be held on Thursday, July 5, 2018 from 9:00-11:00 a.m. at Sutton Memorial Home in Taylorville. Funeral service will follow the visitation starting at 11:00 a.m. at Sutton Memorial Home in Taylorville. Burial will be in Anderson Cemetery in Palmer, IL. Memorials may be made to American Cancer Society P.O. Box 22718 Oklahoma City, OK 73123.